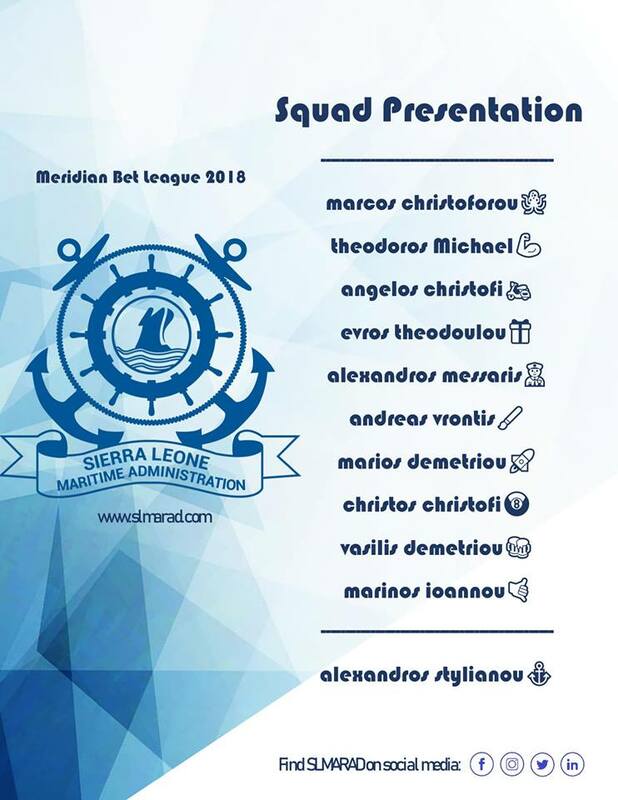 SLMARAD will be participating at the Meridian Bet League 2018. Our Administration will be playing with some of the biggest Ship-management Companies in Cyprus. We wish all of the teams a great start.